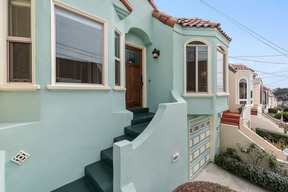 2510 33rd Ave San Francisco, CA. 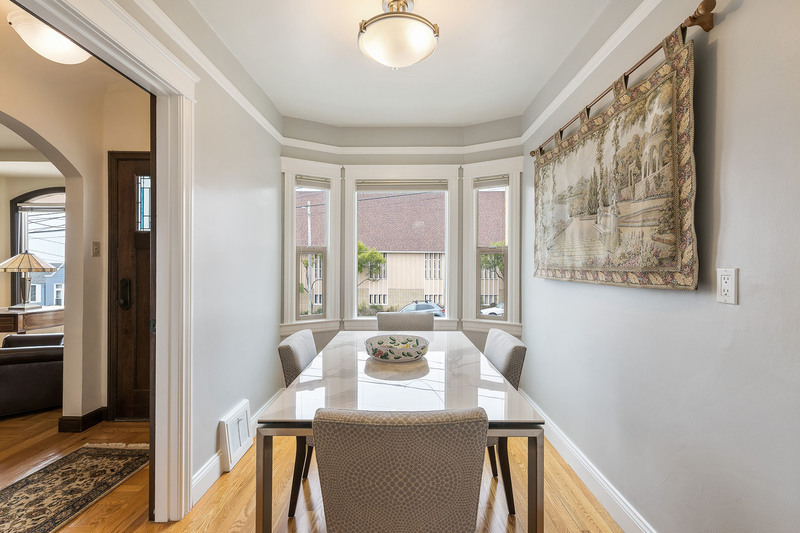 | MLS# 477475 | Andrew de Vries, Probate Real Estate, San Francisco Probate Real Estate, Oakland Probate Real Estate, Berkeley Probate Real Estate, Alameda Probate Real Estate, Lafayette, Contra Costa Probate Real Estate, Probate realtor, Probate agent, Probate Broker. 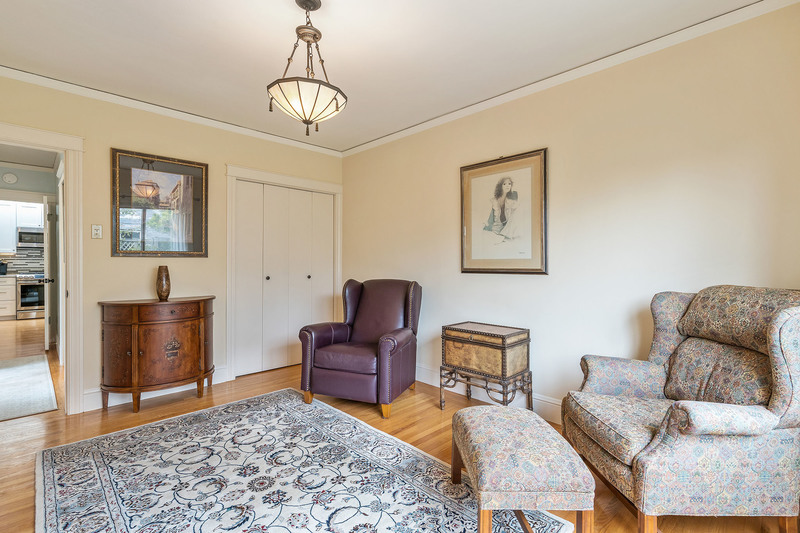 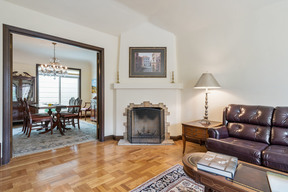 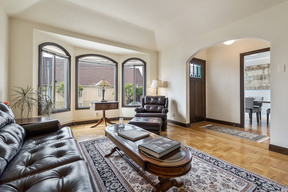 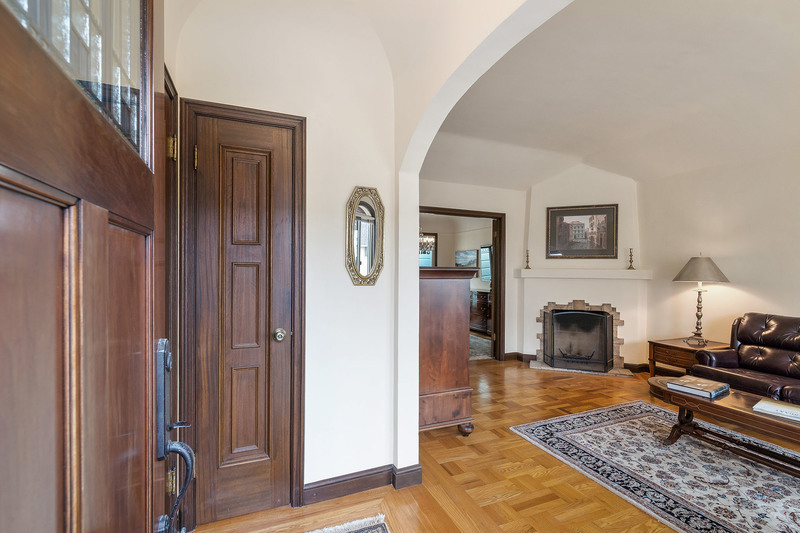 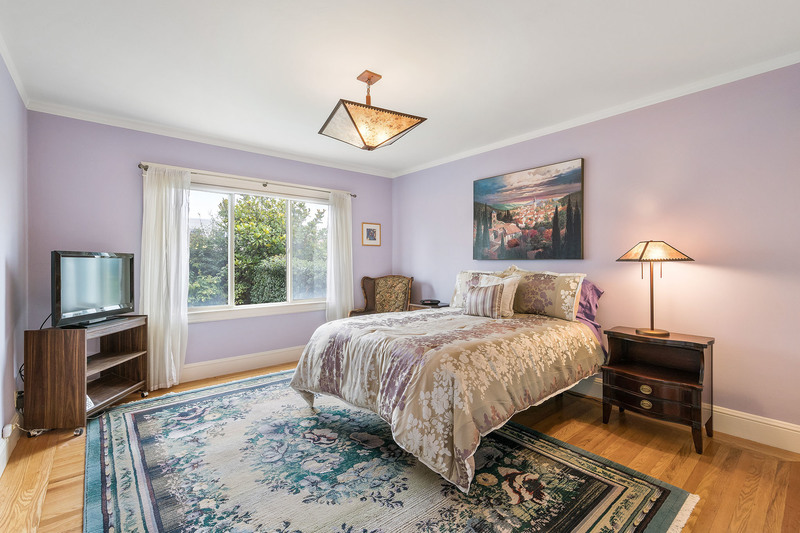 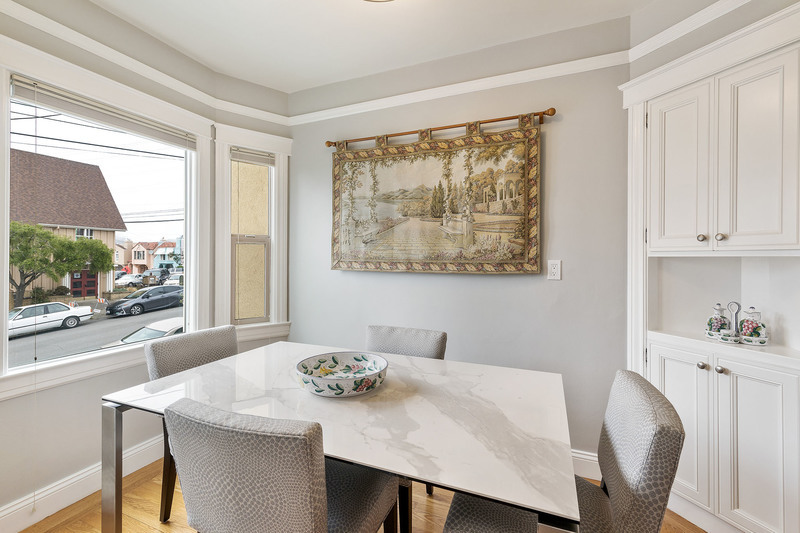 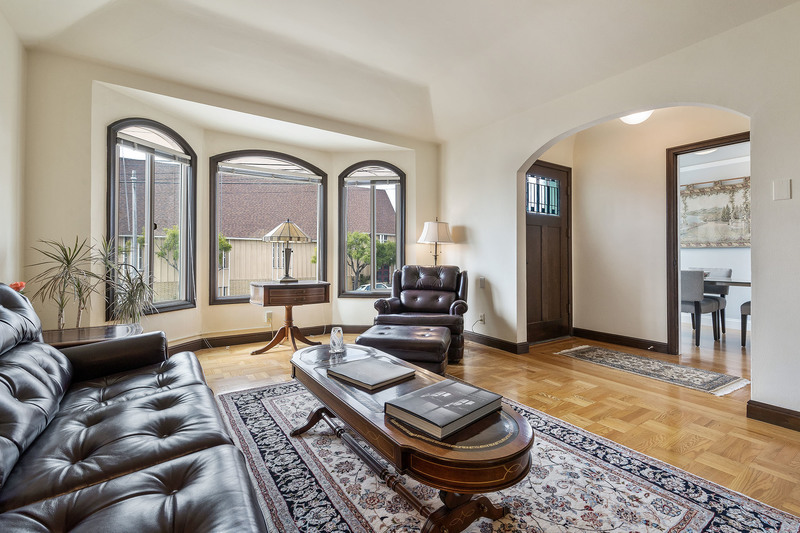 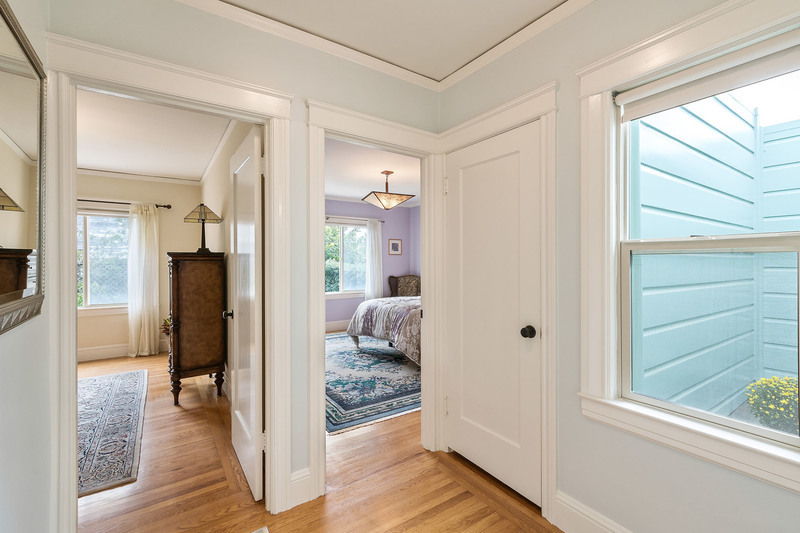 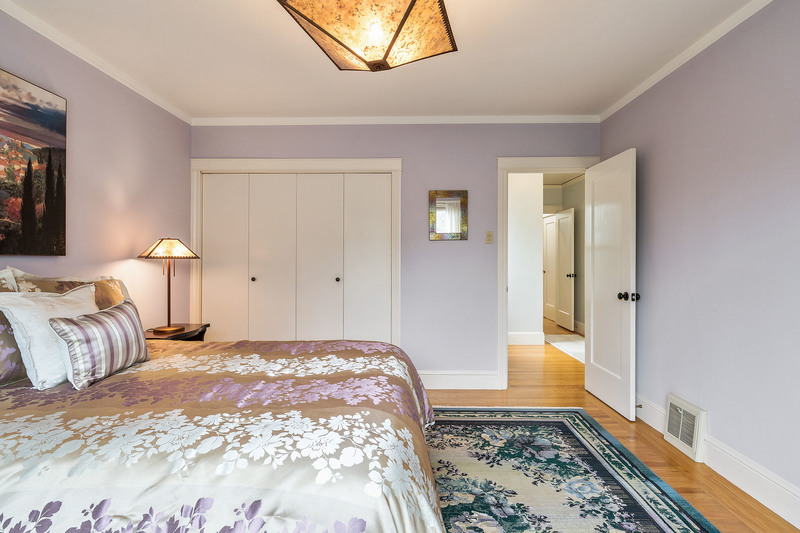 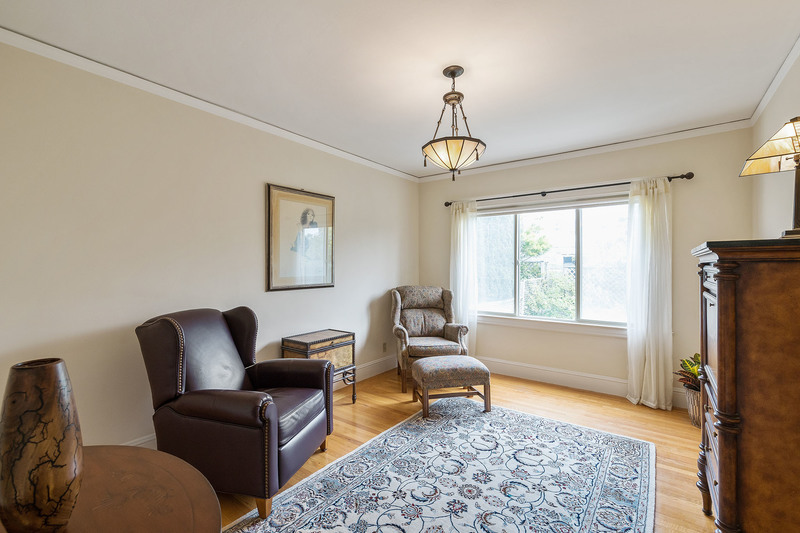 This Elegant 1930s 2BD+/1BA Parkside Mediterranean Has Been Meticulously Maintained & Updated for the Discerning Buyer. 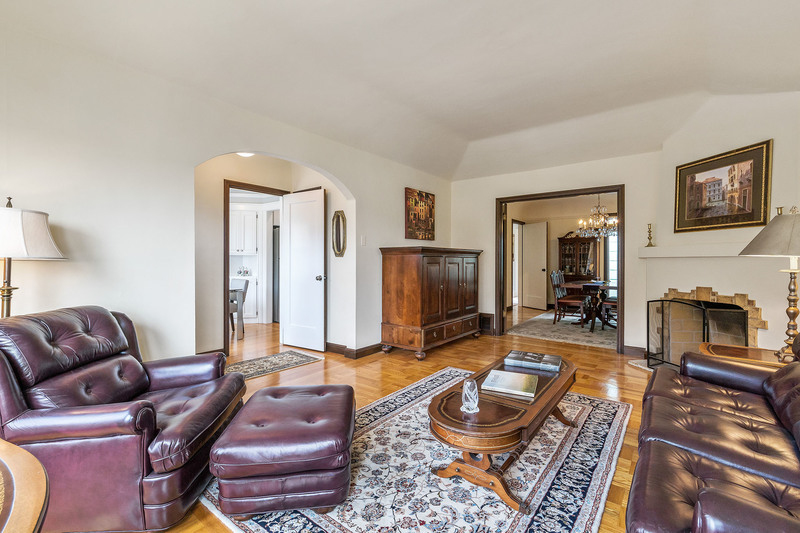 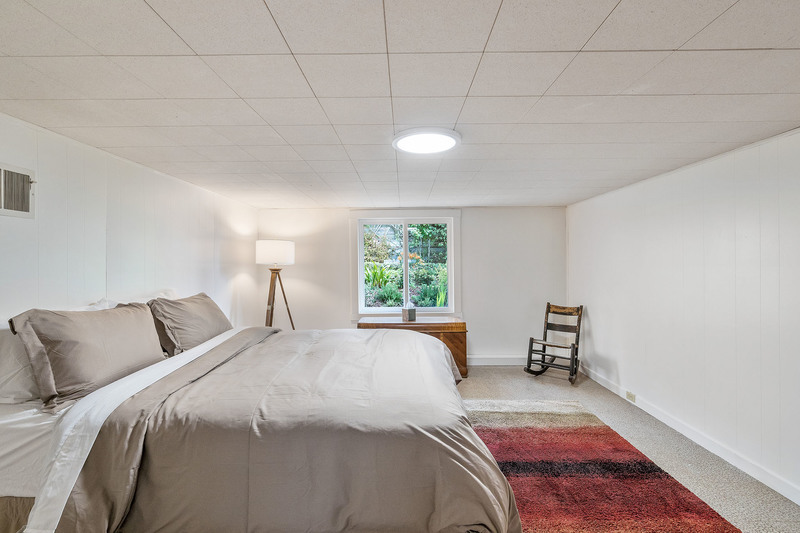 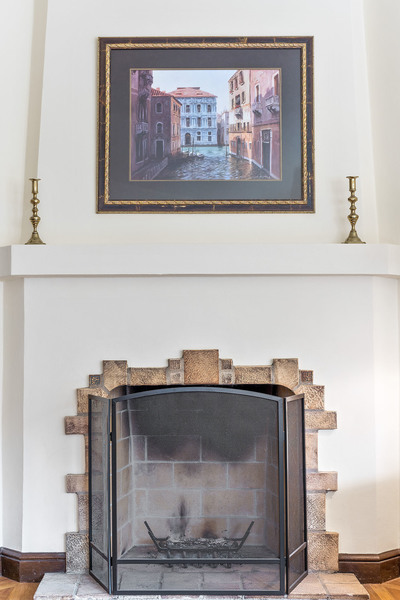 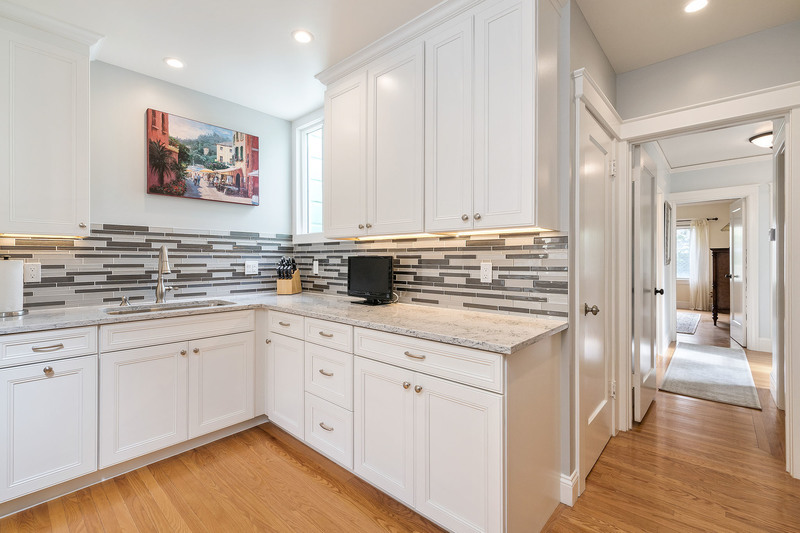 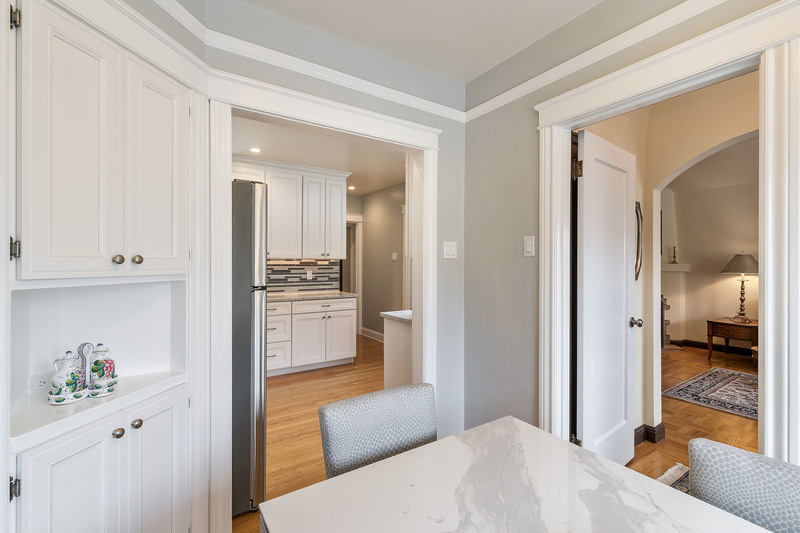 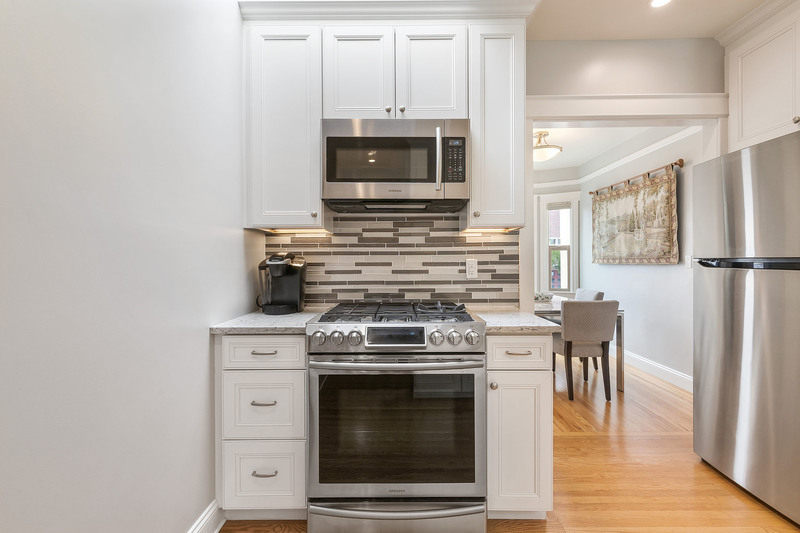 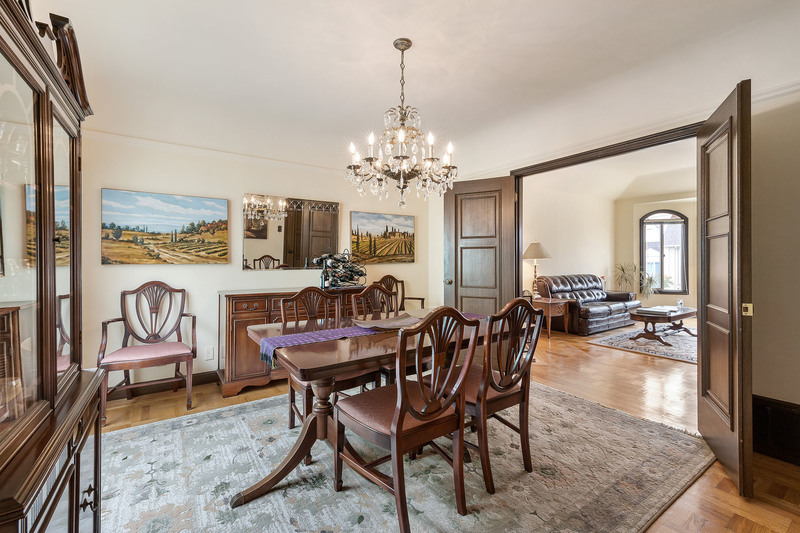 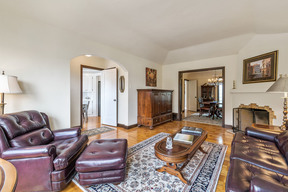 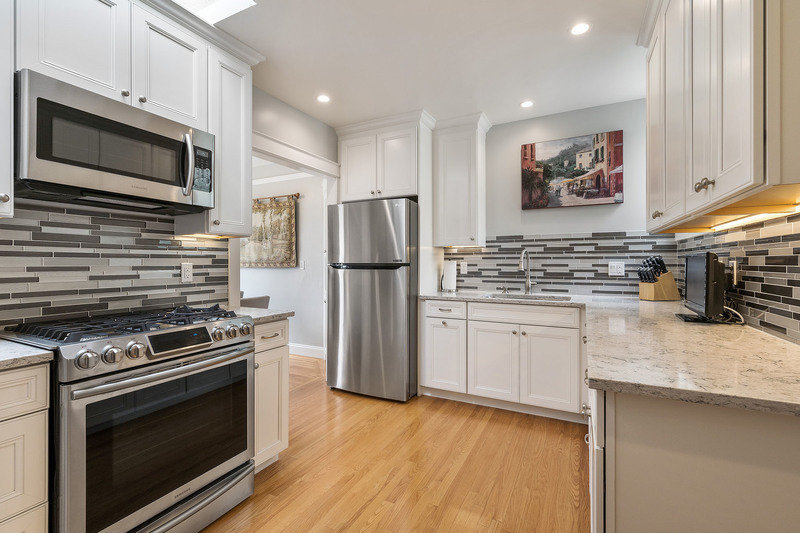 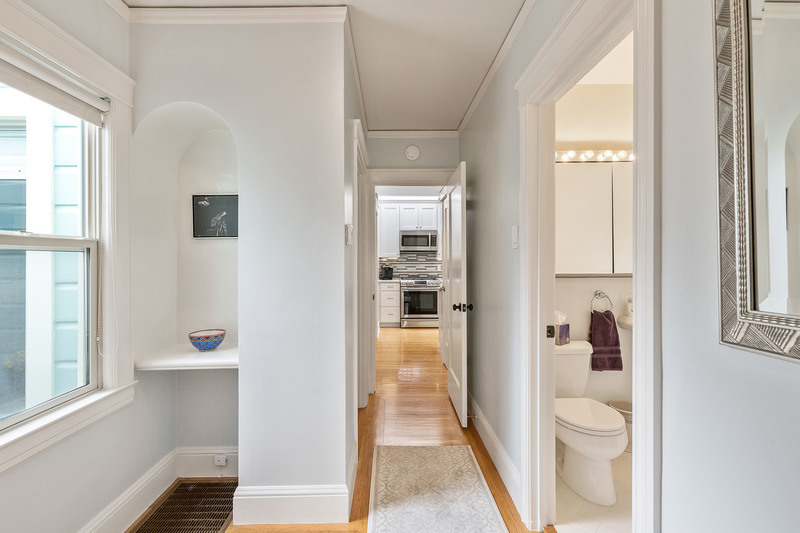 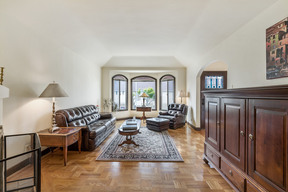 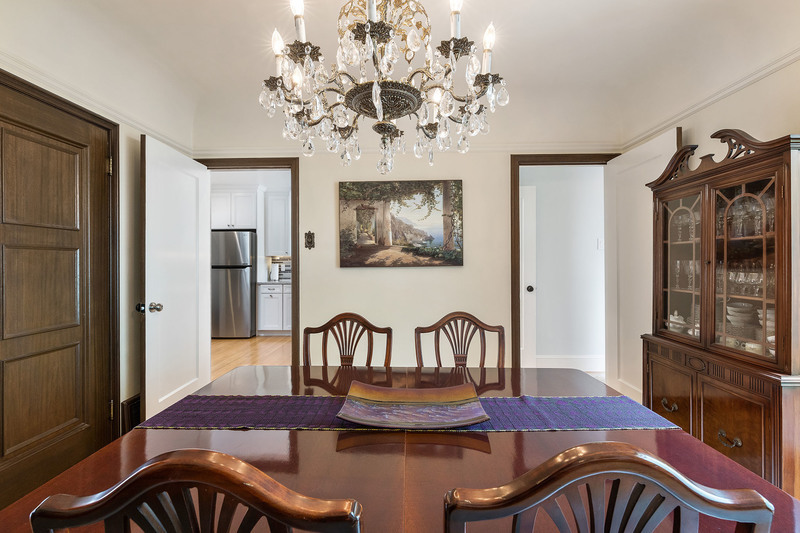 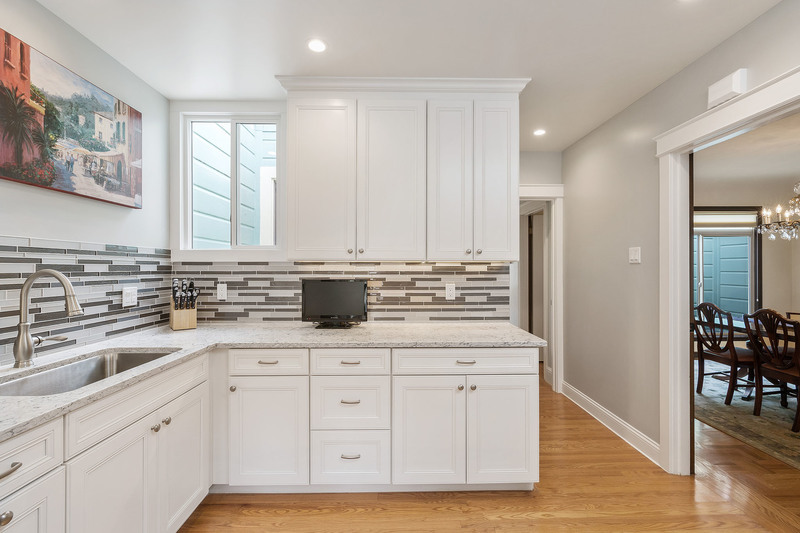 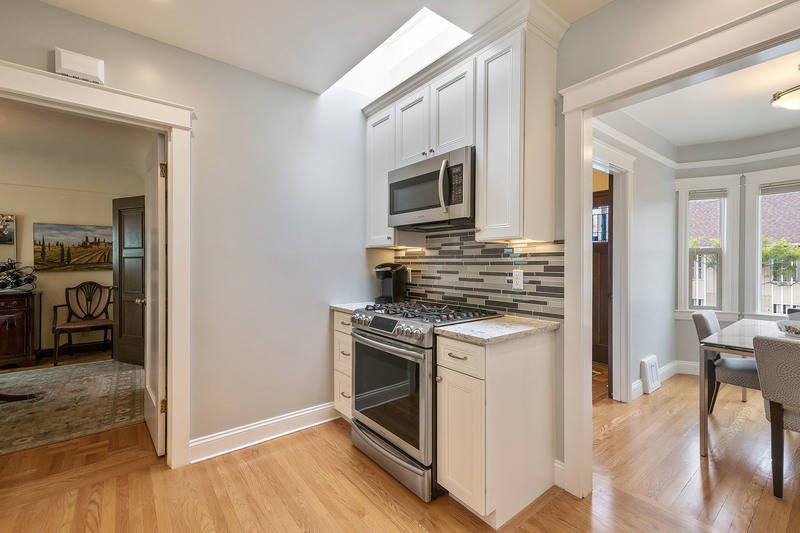 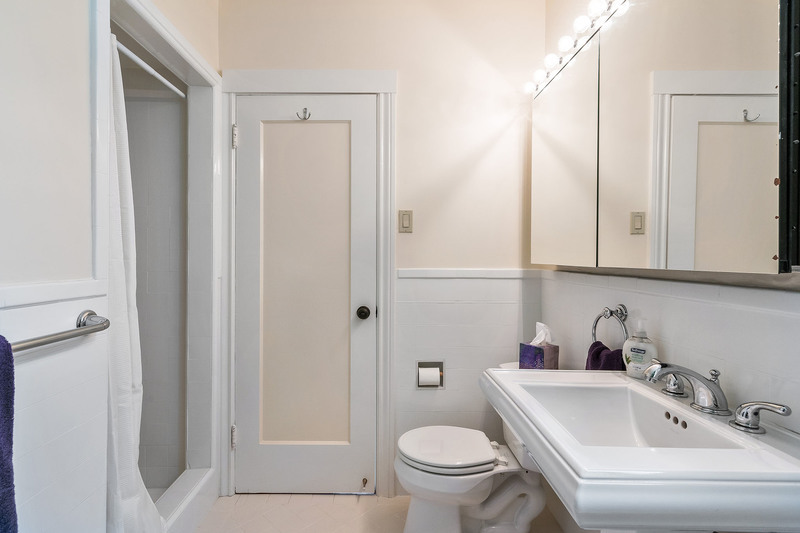 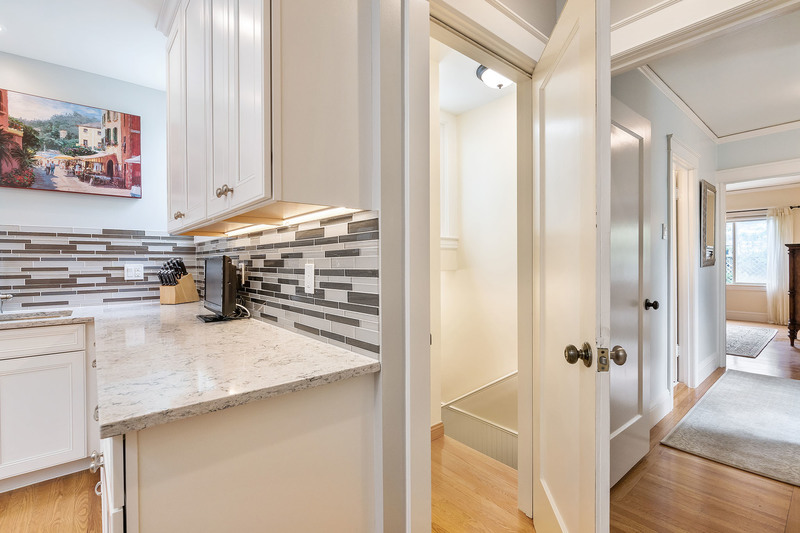 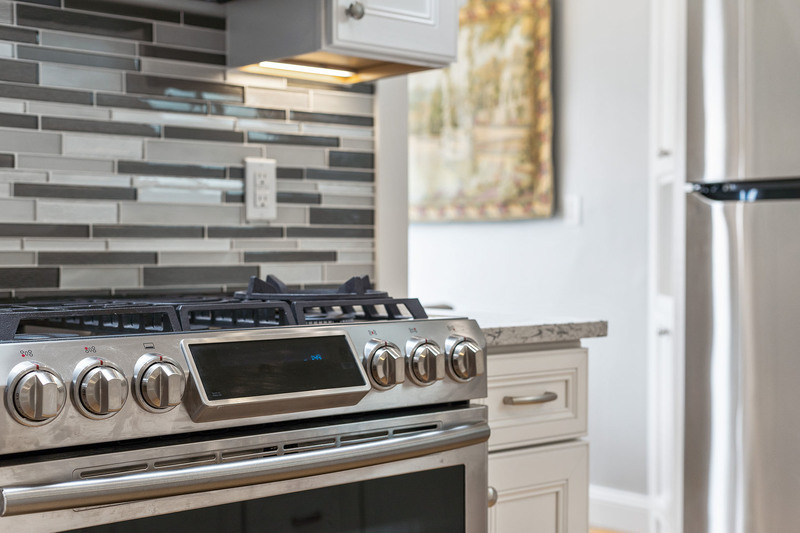 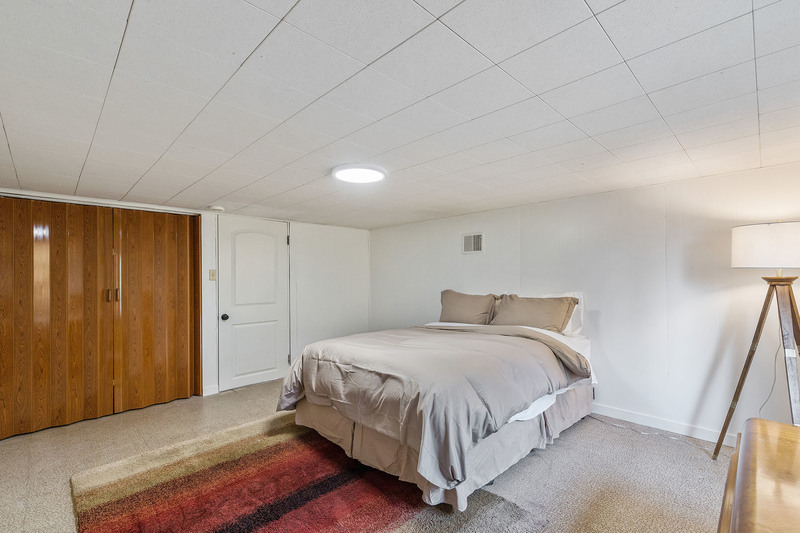 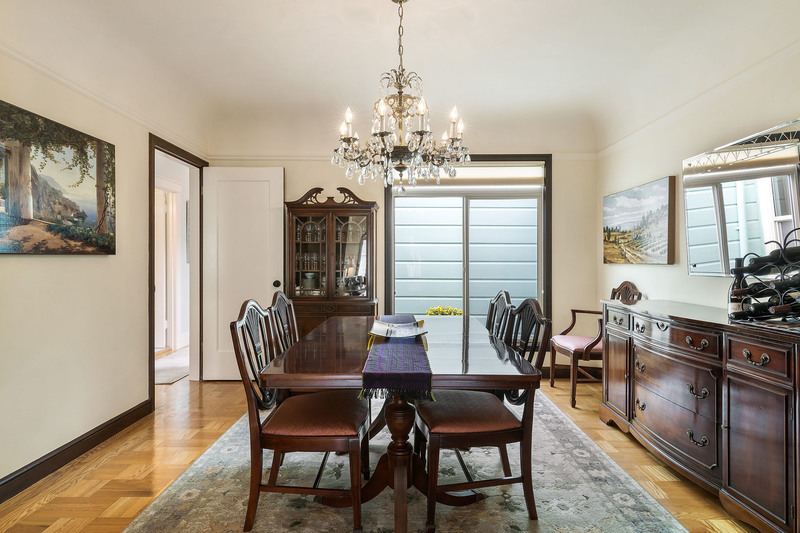 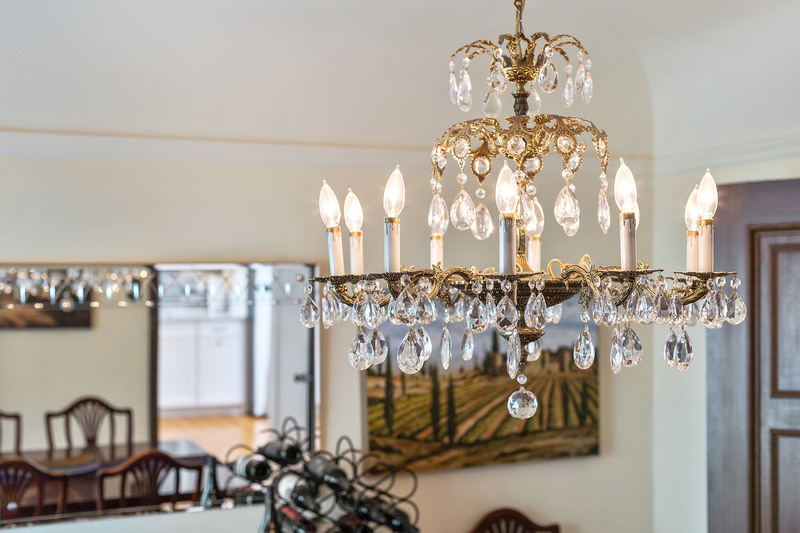 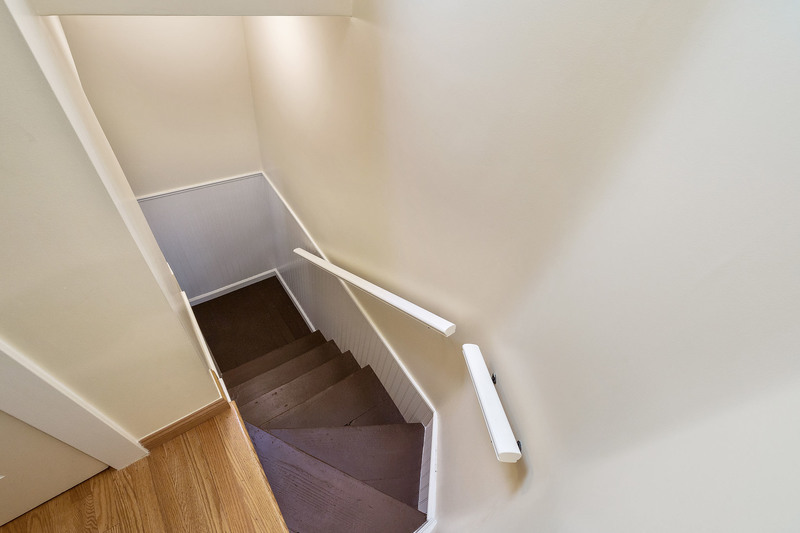 The home's large main level boasts a stunning FLR w/vaulted ceilings, parquet floors & ornate period mantel, a FDR w/center patio light-well, a new granite & stainless modern kitchen w/adjoining breakfast room, 2 ample off-the-street BDs, and an updated BA w/shower & tub. 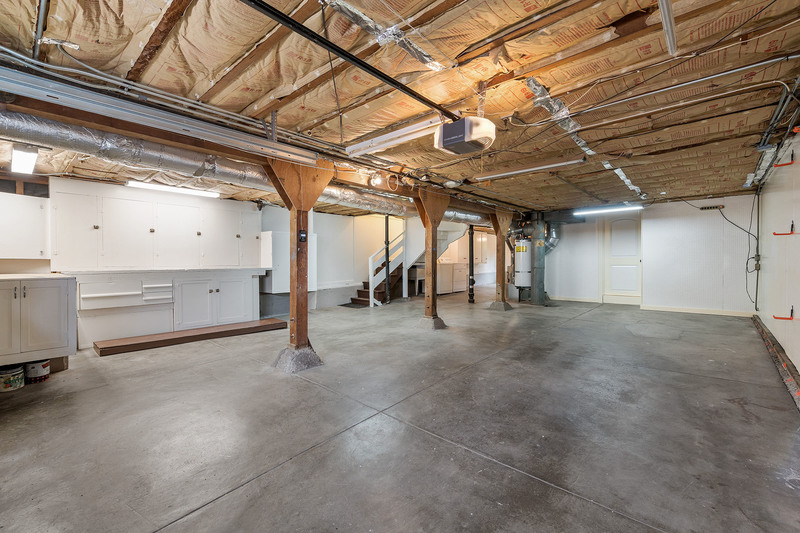 Downs is a big 2-car garage w/workshop, basement area AND large bonus room/3rd BD rdy for possible expansion. 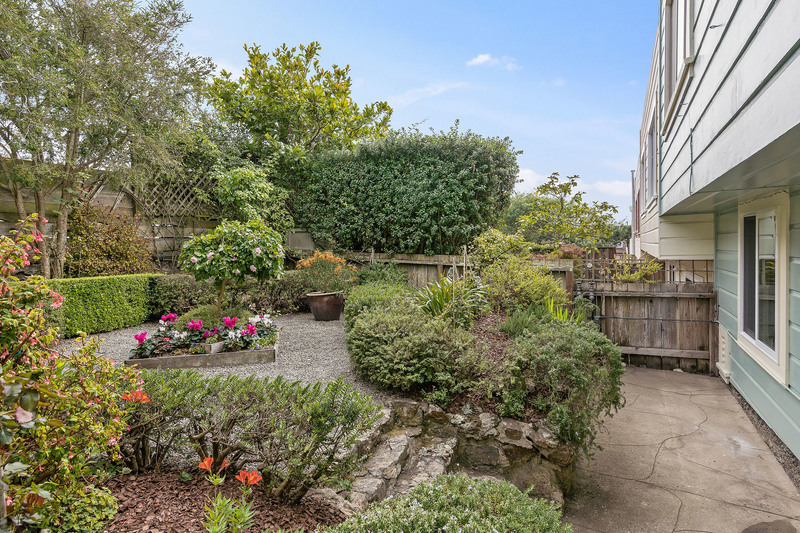 Out back is a lovely low-maintenance yard w/mature landscaping. 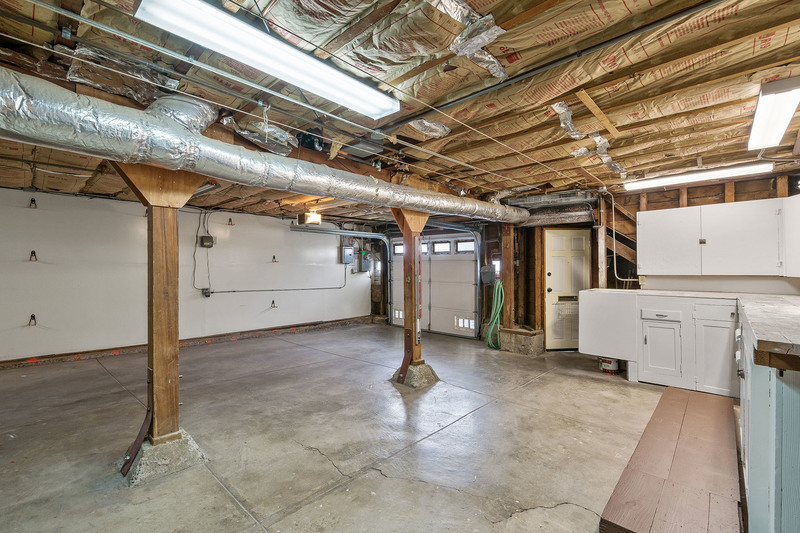 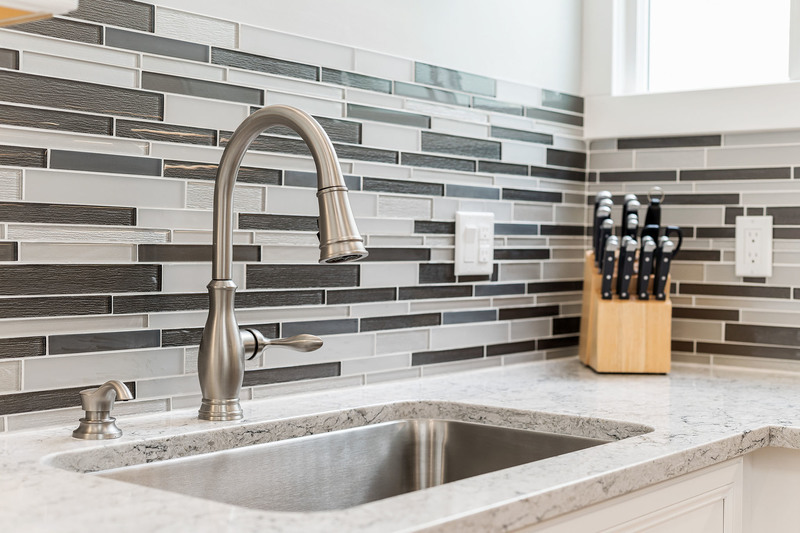 Many major systems of the home have been enhanced. 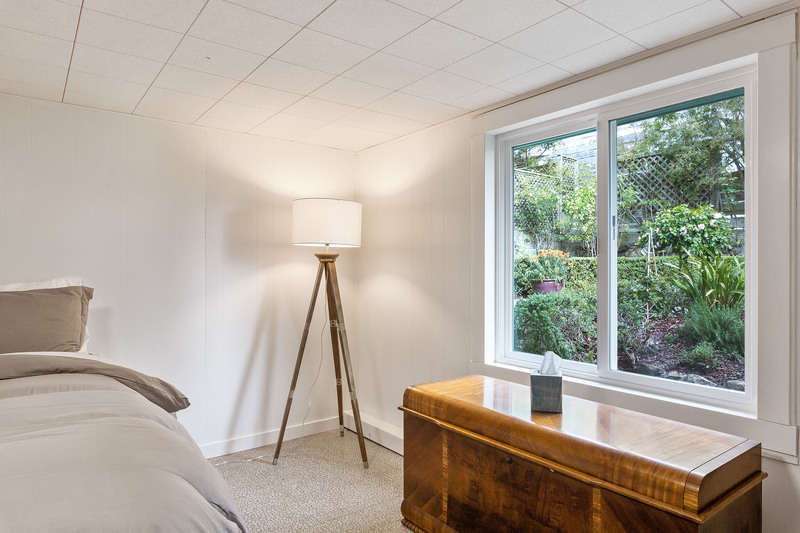 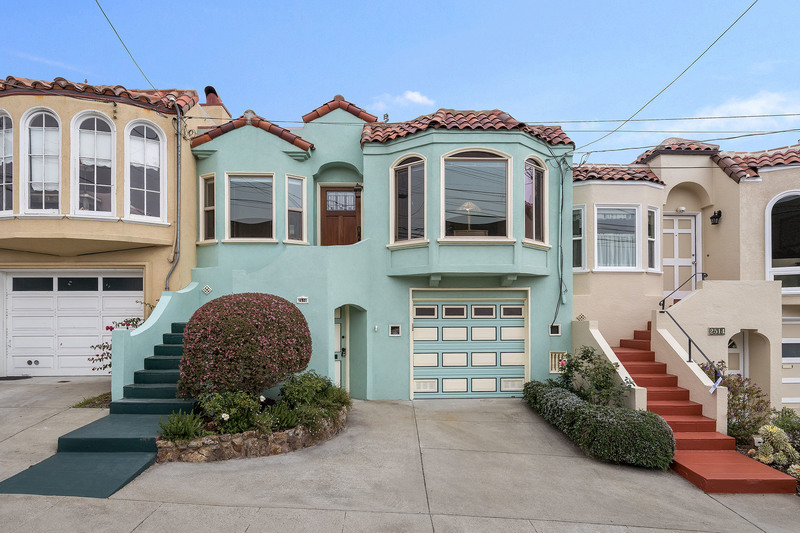 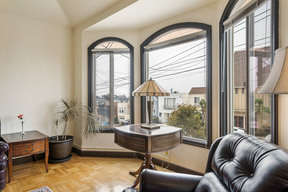 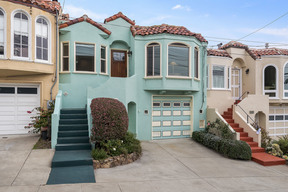 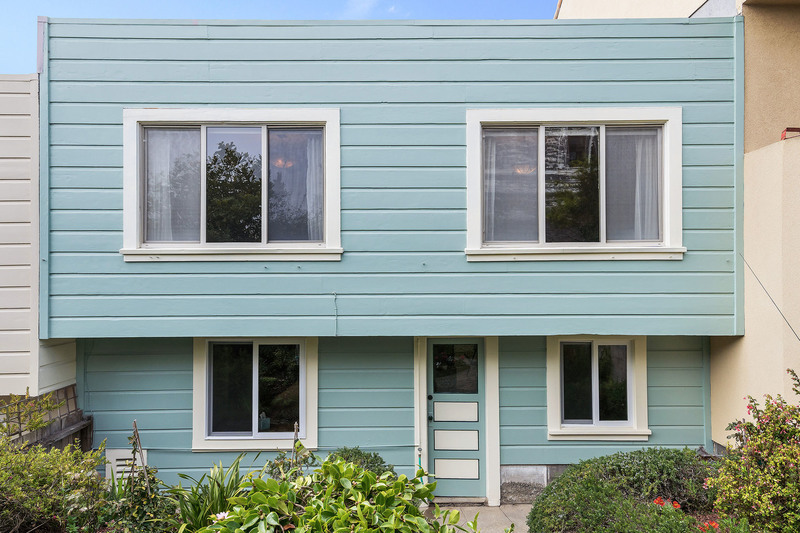 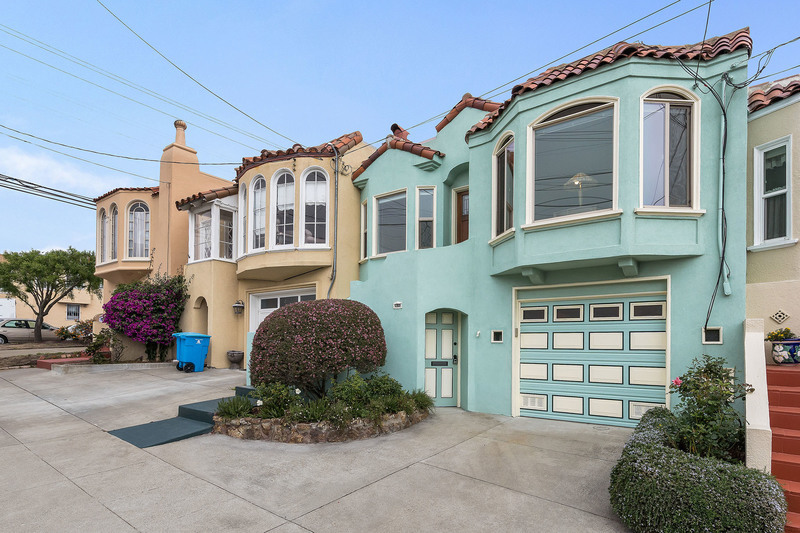 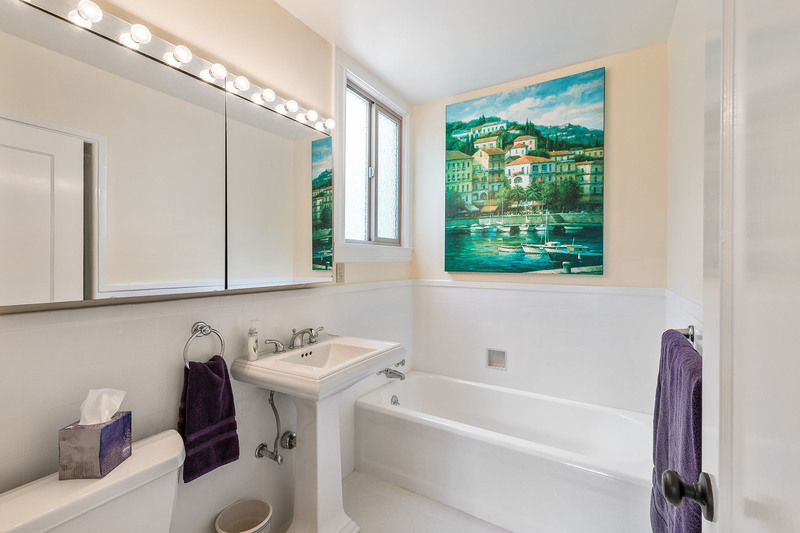 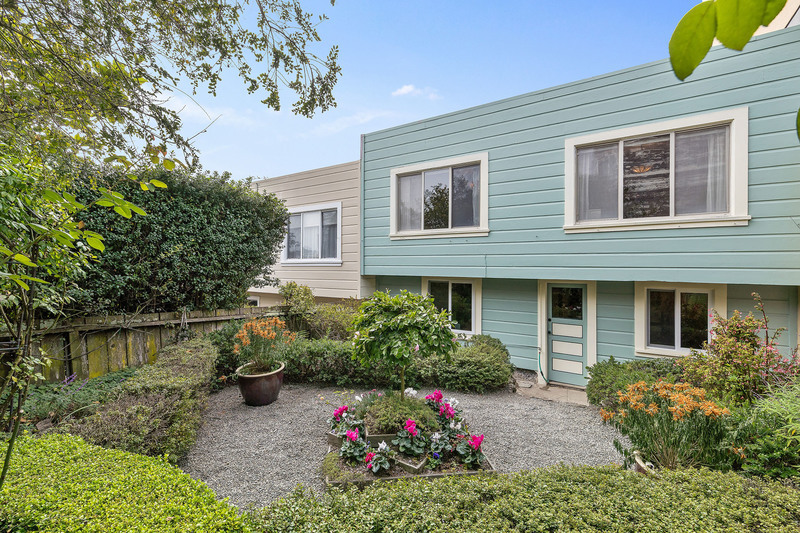 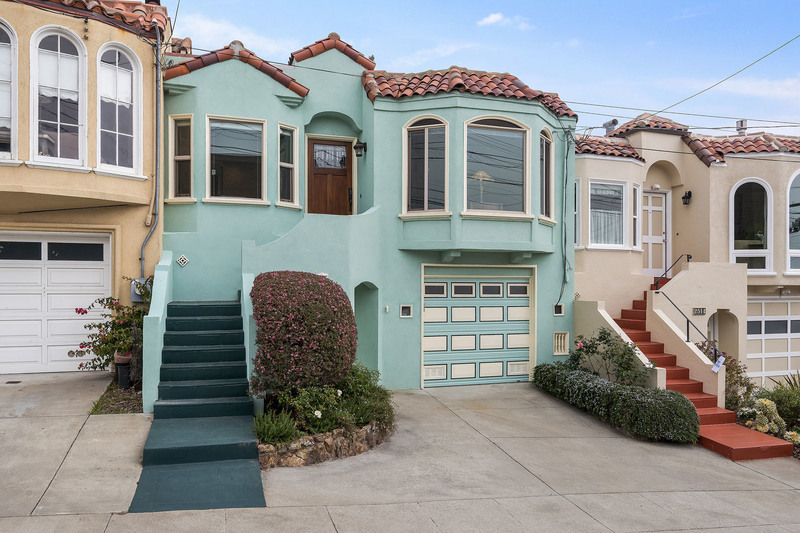 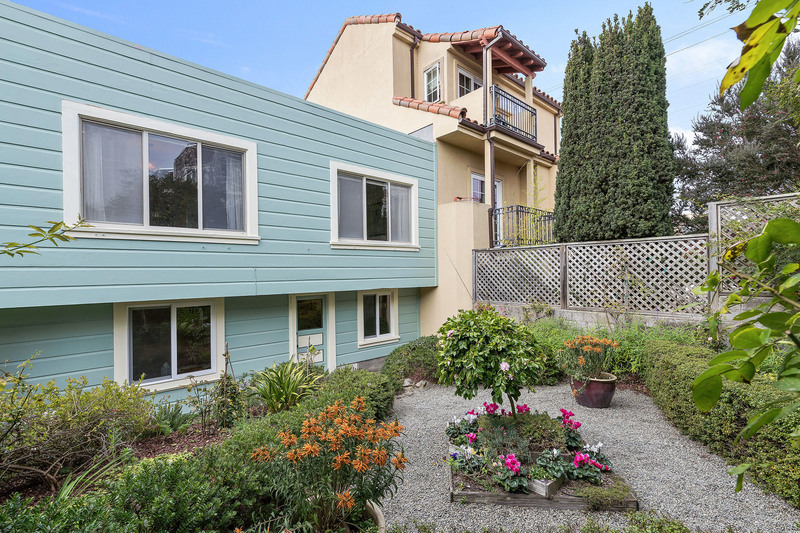 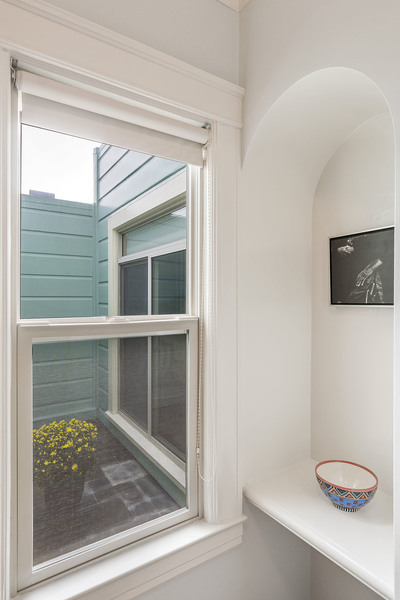 Wonderful location, steps to Taraval shopping & dining, Stonestown, local parks, schools libraries, and EZ Muni & Freeway access.